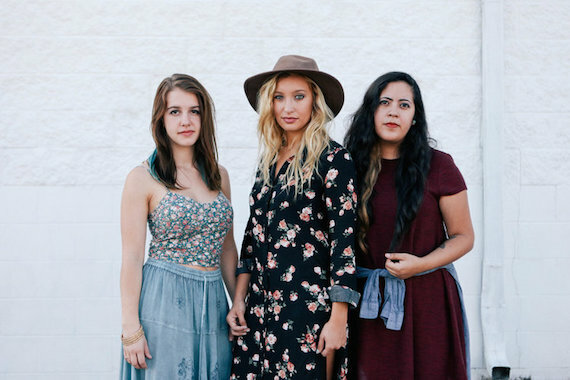 KCA Artists has added country americana trio Maybe April to its booking roster. The trio is made of Katy Bishop, Kristen Castro, and Alaina Stacey. The trio met in 2012 at a music industry camp in Nashville, and formed the trio in 2013. Since then, they have performed at IBMA’s Wide Open Bluegrass Festival, Pilgrimage Music Festival and more. KCA Artists’ roster also includes Radney Foster, Dan Tyminski, Farewell Drifters, Fairfield Four and more.